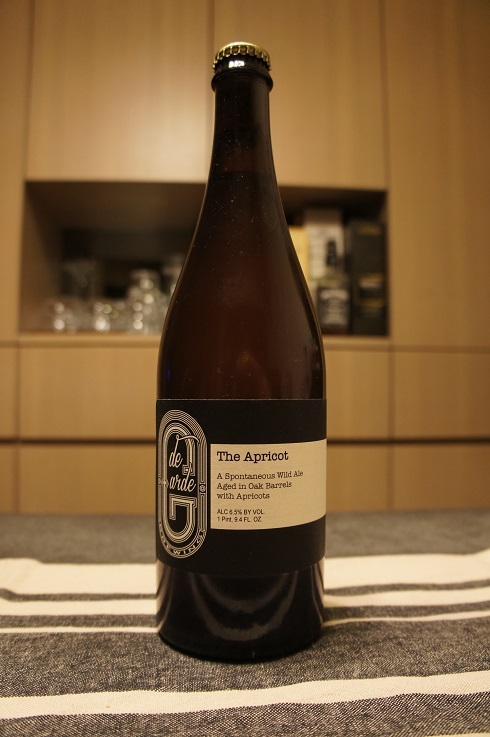 Brewer Description: (from bottle) A spontaneous Wild Ale aged in oak barrels with Oregon peaches. Intro: A 1 pint 9.4 fl. oz. 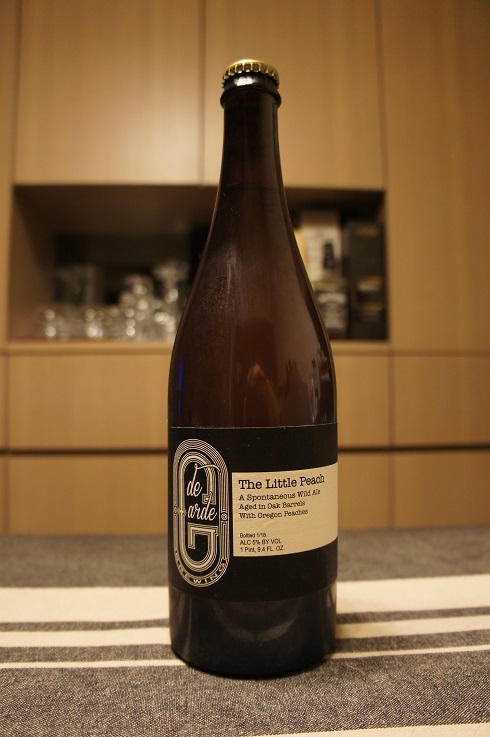 bottle, bottled in January 2018. Poured into a 3 Fonteinen stemmed glass. Appearance: A cloudy straw yellow colour with a two finger white head that dissipated quickly and left sparse to no lacing. 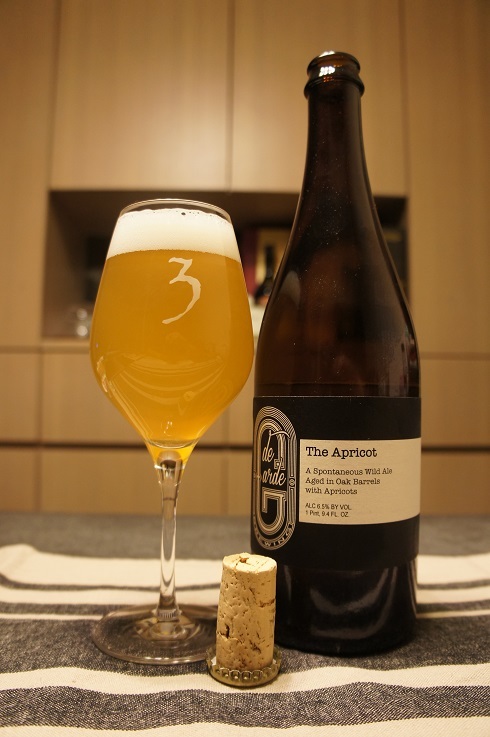 Aroma: Tart and sweet, ripe peach, apricot, oak and light funk. 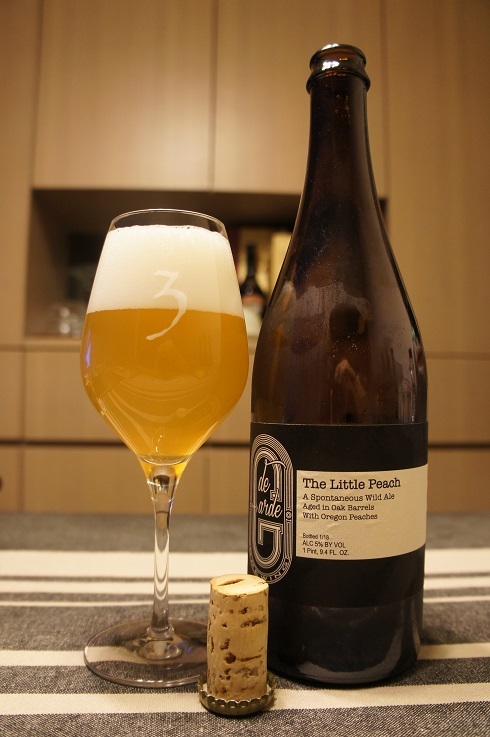 Taste: Tart, sour, unripe peach, lemon juice, oak and funk. Overall: Aroma was amazing but taste didn’t quite match the aroma. Still quite nice though, and easy to drink.